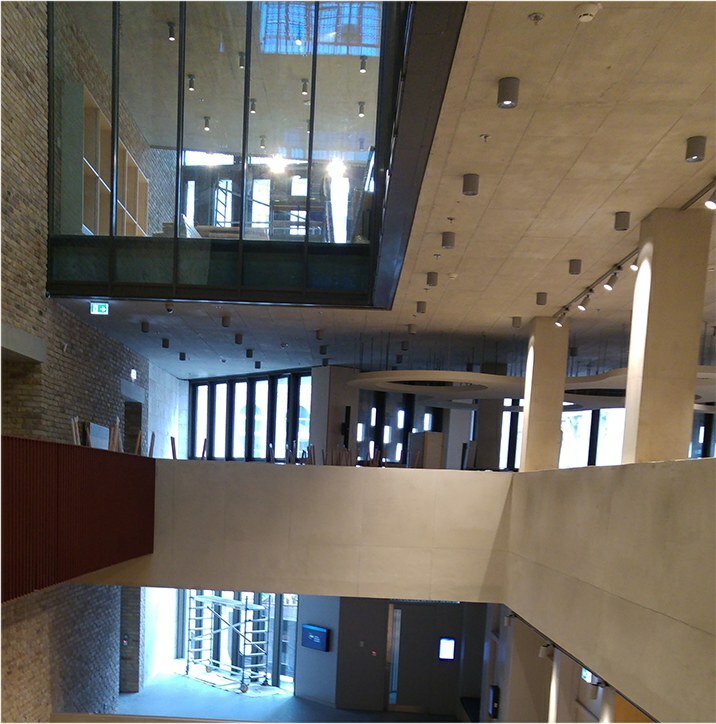 Established in 2003, TOMLIN provides technical solutions to business opportunities involving the built environment through the provision of complex project and cost management and professional engineering-consulting services for property developers, owners, end users, asset & facility managers, architects, consultants, local and central governments, financial institutions and funds in Central Europe. We provide multi-disciplinary engineering and management services, with a special emphasis on cost, project and construction management across all phases of medium and large-scale or multiple site developments, in a wide range of sectors. One of our hallmarks is that we successfully deliver projects on time and on budget without compromising quality, through our professional team of architects, engineers, project and cost managers with consultancy, design and construction experience. Throughout 15 years of existence we have become known for our transparency and independence. Our references are diverse and high profile demonstrating our ability to apply our skills and experience throughout all phases of project development. We enhance this with an in-house Quantity Surveying Department, which also informs and strengthens the complete Project and Construction Management process. In 2009 Tomlin joined the Euro Alliance of RLB (Rider Levett Bucknall), one of the world’s leading quantity surveying, project management and advisory service providers. As a member of this alliance we partner with peers in 18 countries from Portugal to Russia, from Finland to Turkey, to deliver leading edge thinking and practice to our clients. Together the RLB Euro Alliance represents 830 professionals and a turnover of close to €100m. 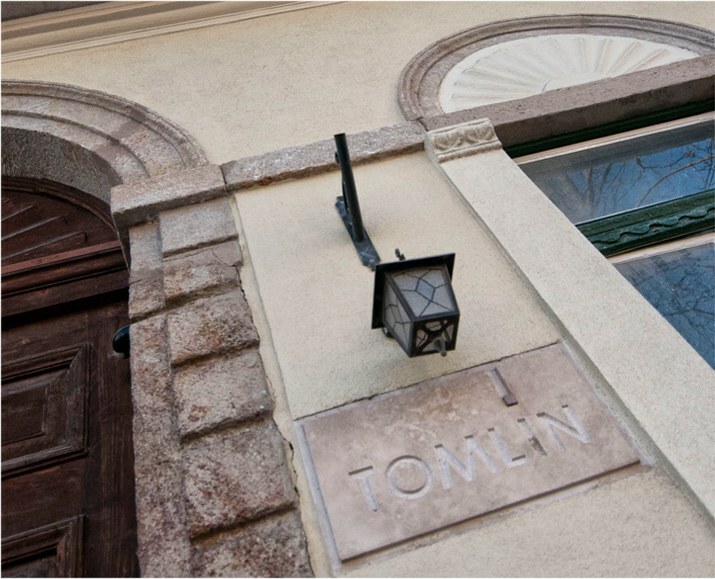 TOMLIN’s Mission is to be the first choice of clients for property developments in Hungary and CEE by the provision of unrivalled quality of services, commitment to always deliver better results and reliability of advice. The competitive advantage TOMLIN brings to its clients is the perfect blend of international perspective, professionalism and performance with deep local insights.